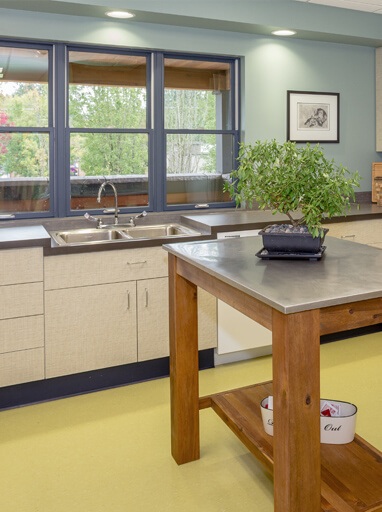 At the Parkway Veterinary Hospital (now part of the Animal Care Group of Lake Oswego), we are committed to supporting the human-animal bond, and have been a strong advocate since our inception of 1986. We believe the bond between people and their companion animals provides joy, enrichment, balance and health benefits to both, and the relationship deserves the highest level of respect and compassion. 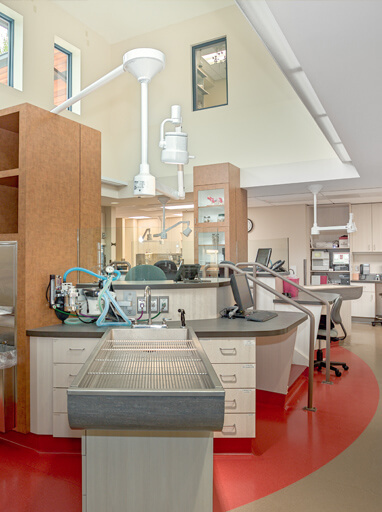 Our 9,000 square foot hospital was designed with your animal’s health and well-being in the forefront. From preventative care to urgent care, we have the equipment, facilities and skills to help your animal in time of need. 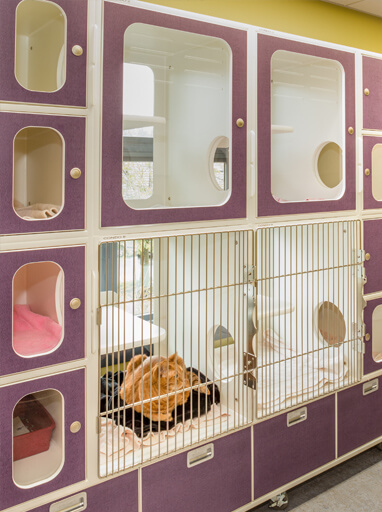 A spacious and comfortable reception and waiting area, with separate cat and dog lobbies and exam rooms, which reduces stress for your animal and allows for easy check in and check out. 7 exam rooms so we are able to schedule and maintain timely appointments. A comfort room for end of life discussions and consultations. 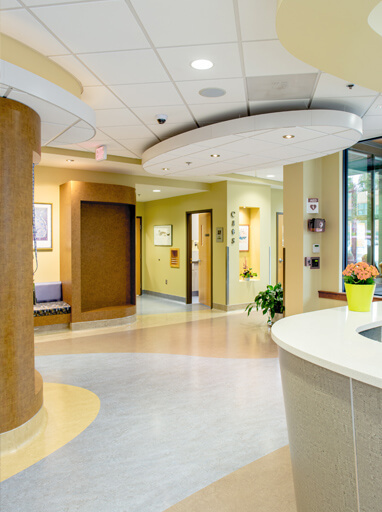 Dedicated surgery, dental and special procedures areas, each filled with the finest equipment for specialty care. Digital radiology area allowing near instantaneous x-rays and transmission of films to all terminals and consulting specialists. A treatment room and raised command center allowing 360 degree viewing of all patients. 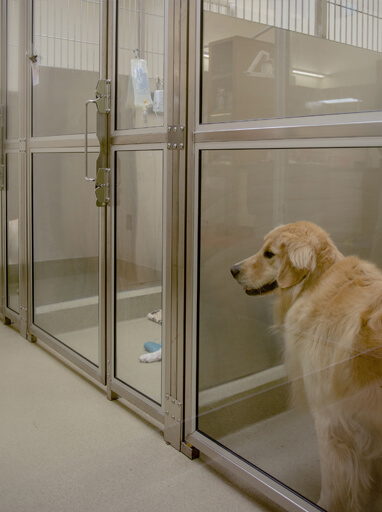 A fully equipped treatment area, recovery, two oxygen cages, and two isolation areas, for animals requiring special attention or observation. Learn more about AAHA accreditation and what it means to you and your pets.